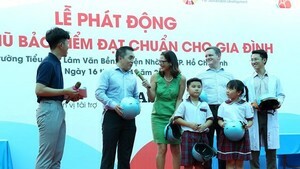 At the moment, some 5,710 Vietnamese students are studying at universities in Australia, increasing by 25 percent compared to 2004, said Consul General of Australia to Ho Chi Minh City Mal Skelly. Also, international students in Australia reached a record high figure of 239,495 last year. 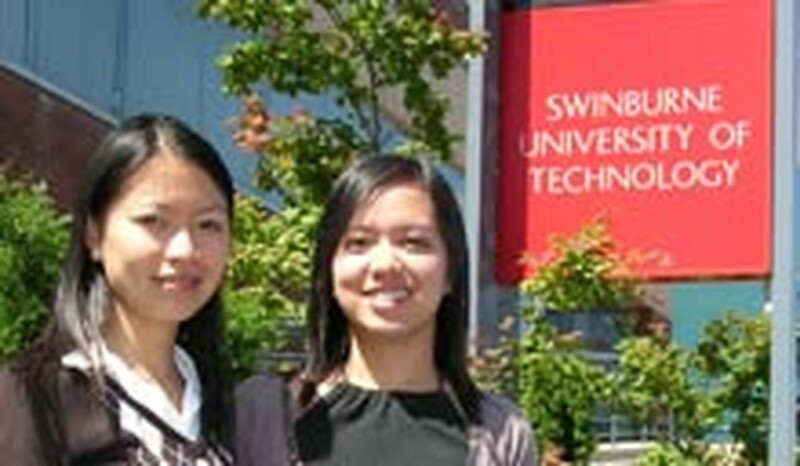 Management and Trade are two majors which attracted most international students. The Australian Consulate will organize seminars to give information on Australian scholarships on September 29 at the Social Sciences and Humanity University and on Sep. 30 at Continental Hotel in District 1.